We Take the Bite out of Bed Bugs. We Help Eradicate the biggest Pest of them all. State of the art rodent removal techniques thats Guaranteed. Bed bugs have extraordinarily small bodies with a brown camouflage, they lay eggs everywhere, and are easily transferred, allowing them to infest entire homes and businesses. 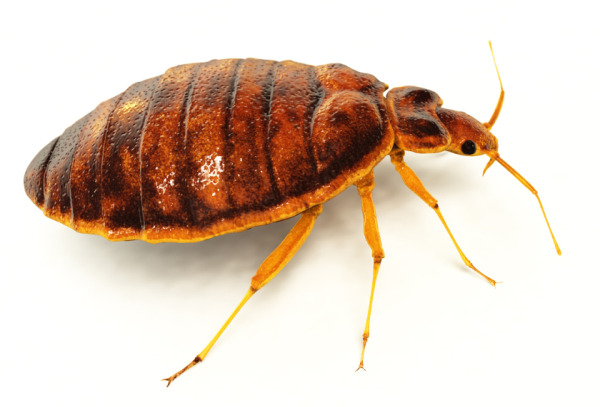 Bed bugs, often found in mattresses, bedding, clothing, furniture, and more can be recognized by the musty odor they exude, the brown and black spots on infected surfaces, blood stains on mattresses and bedding from crushed bed bugs, or their bite marks. 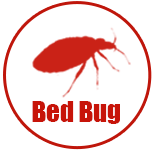 Bed bug bites emit a burning sensation and generally are several red marks in a precise line. 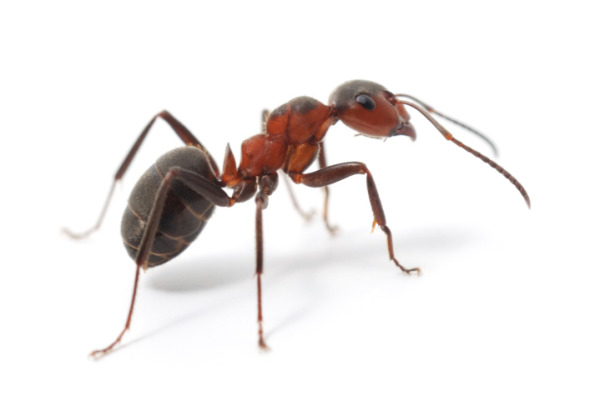 Carpenter ants are only one species of ants which could infest your home or business. They have large black bodies and typically nest in wood able to retain moisture and easily accessible from the soil like wood porch structures, window frames, and door frames. You have an infestation if you see swarms of flying ants in the spring around wood structures, these are the adult ants leaving the nest to find new territory. Another sign of a carpenter ant infestation is wood dust or small piles of wood shavings found close to older damp wood. 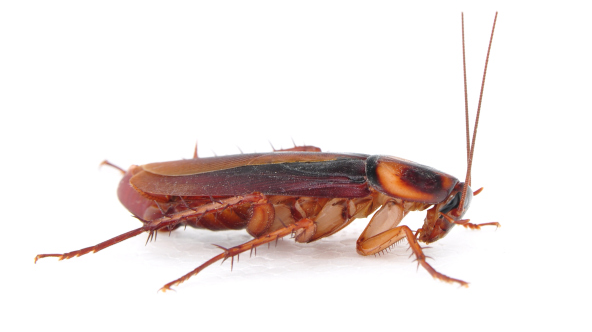 The American cockroach is the largest species of cockroaches invading homes. They have a reddish brown or mahogany color with a yellow band outlining the area behind their head. Found anywhere food or moisture is present, these cockroaches are about two inches long and both the females and males can fly. They give off a musty smell and as they mature become more reddish brown. These cockroaches will hide in damp dark places. 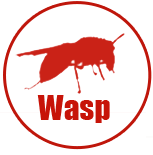 There are many species of wasps, ranging from microscopic to 1 ½” in size and ranging in color from black to metallic blues and greens and from reddish-brown to dark red and orange. Most wasps have a pinched waist and two pairs of wings. 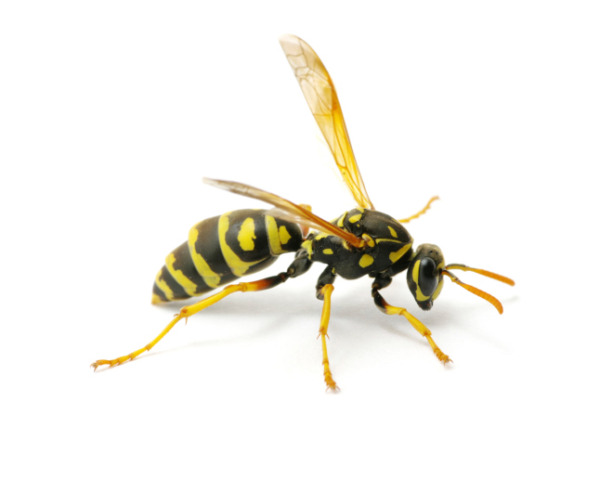 Wasps will nest in several places surrounding your home including hose reels, electrical boxes, soffits, decks, in the corners of windows, under awnings and porches, attics, crawl spaces, and gas grills. 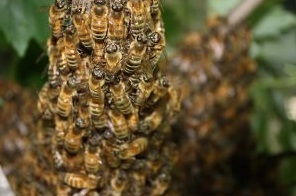 If you have a colony of wasps, there could be thousands of wasps living in the nest. Rodents are among the most adaptable and diseased critters to infest homes. They are extremely difficult to exterminate due to their rapid and constant breeding habits. Several species of rodents have the capability to squeeze into spaces much smaller than themselves, making even the smallest holes or cracks entrances to your home. Like many unwanted pests, rodents will cause severe damage to your home or business, excessive chewing and breeding will take a toll on your home’s structure. Bed bugs are easy to find but hard to eliminate. They are the one pest which does not discriminate, whether you are rich or poor, black or white, female or male, it doesn’t matter. These tiny pests enjoy the company of anyone they can attach to and feed off of. Effective pest management is a process requiring skilled pest control technicians with years of industry experience. The expert exterminators at A-Landlords have the knowledge and the methods necessary to eradicate every kind of invasive pest. 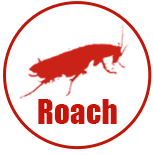 We are prepared to tackle any pest control problem you are struggling with. 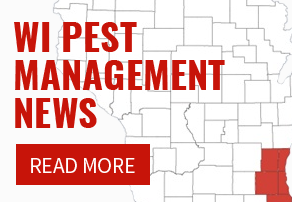 We provide superior residential and commercial pest control services throughout the southeastern Wisconsin area, at rates that won’t break your bank. 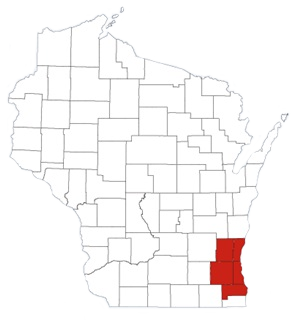 Our Milwaukee exterminators are familiar with all the pests known to wreak havoc on homes in southeast Wisconsin. A-Landlords’ pest control technicians know where pests hide and how to remove them from your home or business. Our expert pest control strategies will eliminate any problem you have. 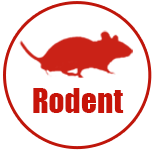 In addition to small pests and insects like bed bugs, we also offer highly effective rodent control services. 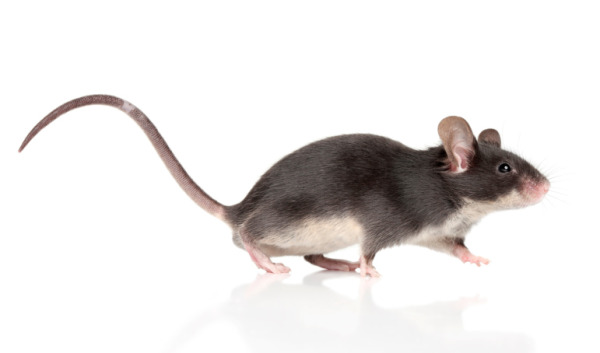 Rodents and other pest issues can quickly get out of hand, which is why we provide quick and effective resolutions for all types of pest infestations. There has been news that trained canines are being used to detect bed bug infestations. The truth is, bed bug detection dogs are only as effective as their training--and sometimes even great training is not enough. Dogs are taught to find bed bugs by their scents, but bed bugs are constantly on the move and scents can travel. Just because an exterminator has a cuddly companion with a great sense of smell doesnk't make him the best choice for your pest control services. When ridding your house of pest infestations like bed bugs, you should put your faith in the hands of the professionals. 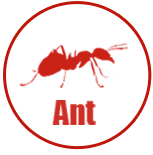 A-Landlords’ exterminators have decades of experience and years of education to go with it. Don’t leave your pest control problems to a pup that could very well help the bed bugs spread further in your house. Put your trust in the experts who know how to manage every pest control problem. What to do, and not to do, if you find bed bugs in your home.